Some background info for everyone. 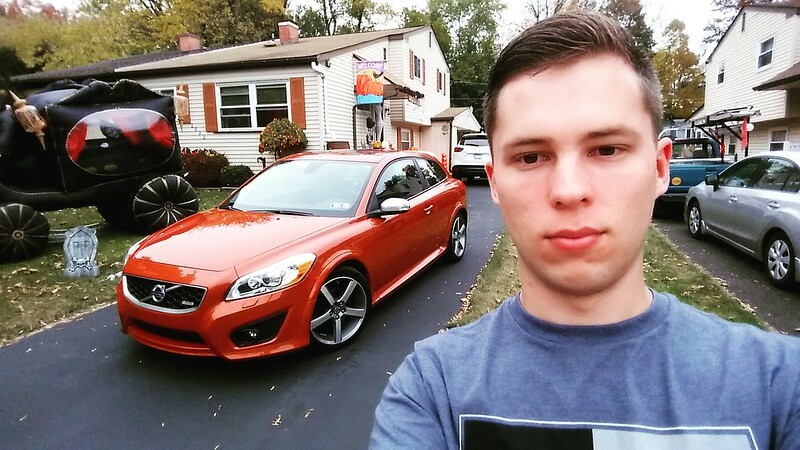 I am 25 years old and this is my third car and my first new car. I did not get my license till i was 21. First car was a used 2002 Subaru Legacy GT Limited. 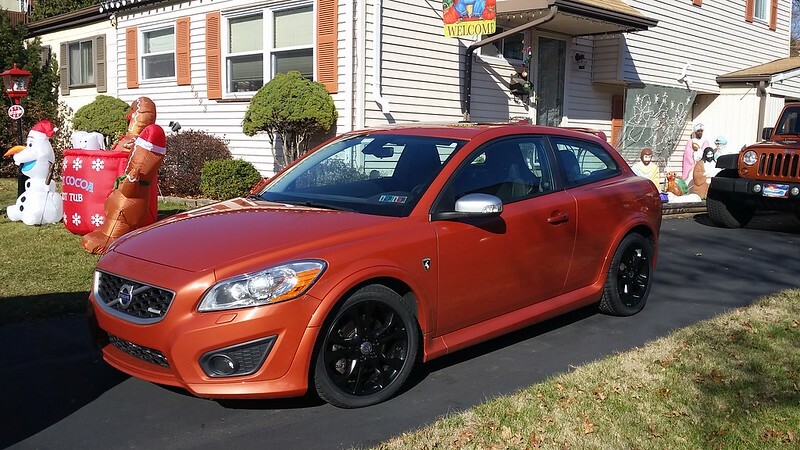 After that car started having issues i bought a used 2011 Volvo C30 R-Design which was a nice upgrade in style and power but after putting 14,000 miles on it in 6 months it started giving me tons of issues. Trans went, had to get that replaced. Windshield was lose, massive throttle hesitation which i could never figure out even after the trans was replaced. There was always a jerk when the car shifted into gears. It was an auto. Steering also did not feel right. there was some weird notchy knocking feel to the steering when it would go past the center point. My saving grace was buying the 2 year Volvo protection plan which payed for the trans. The car did not even have a back up camera. the doors were way to long and heavy which made it hard to get the door open in tight spaces and it was a pain to get into the back seat. also my MPG was crap. 17 city and 24 highway and i had to use premium. I just needed a more practical and more reliable car which is where this car came into play. 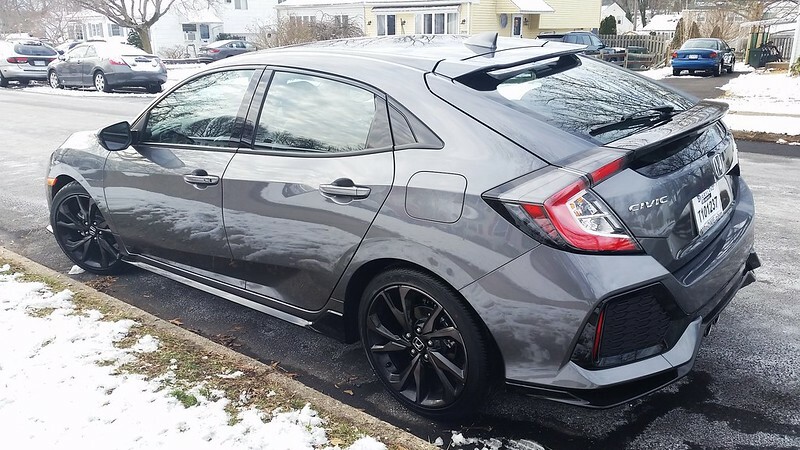 The 2017 Honda Civic Hatchback Sport Touring in Polished Metal. I bought it Friday the 10th so iv only had it a few days. Already put 400 miles on it. Did not really want to but i bought the car 120 miles away from where i live. Then drove it to my grandparents house and back another 250 miles. From this i can say the car drives great. Defiantly has a different feel then the c30 but its better in mostly every way. The only thing the c30 was better with was acceleration. 0-60 was under 6 seconds with a tune. not bad for a Volvo. but honestly ill take all the features and comfort and user friendliness of this car over the c30s power any day. I am getting 35.5 highway mpg currently. It also uses premium but im still saving a ton of money now on gas with double the MPG. Power while not as good as the c30 is plenty. No complaints there. 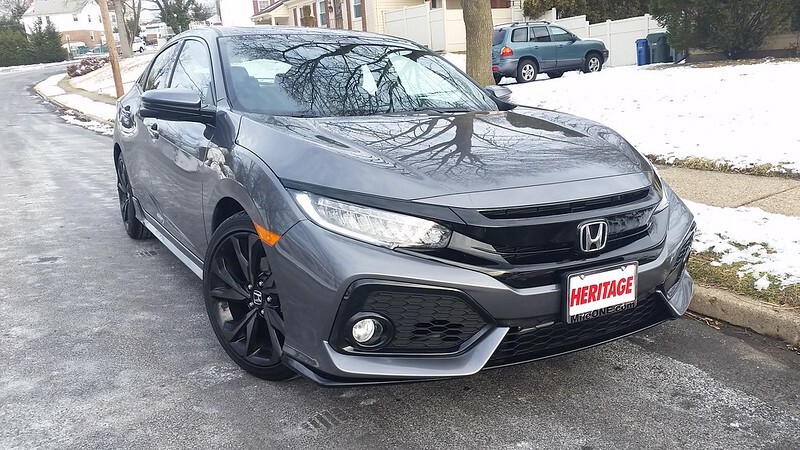 great choice, love the black grill on the 5 doors.